If there’s one thing that travels with us through our lives it’s pop music. It’s inescapable. Even if you’re not particularly a fan, it’s there as a constant presence – on the radio, on television, in bars and clubs and cafés. Almost by stealth it bookmarks moments in our lives, so that when you hear a particular song again it brings back a wealth of detail and feelings – sometimes good, sometimes bad, but never insignificant. For those of us who love pop beyond all reason, these three or four minute bursts of joy (or indeed sadness, or sometimes an intoxicating blend of the two) become a constantly evolving soundtrack to our lives, and the best ones achieve the brilliant trick of appealing to millions while taking on millions of unique meanings based on individual circumstances. The thing with pop, though, is there’s just so much of it. With history being written by the victors – in this case, the records that make the top 40 – an awful lot of amazing music falls through the cracks. I’ve got hundreds, probably thousands in fact, of favourite songs that never got near the charts for one reason or another. I always wondered if there might be other people out there who might like them too, so in February 2015 I started blogging about a few of these tunes to see what the reaction might be. As it turned out, I was onto something. 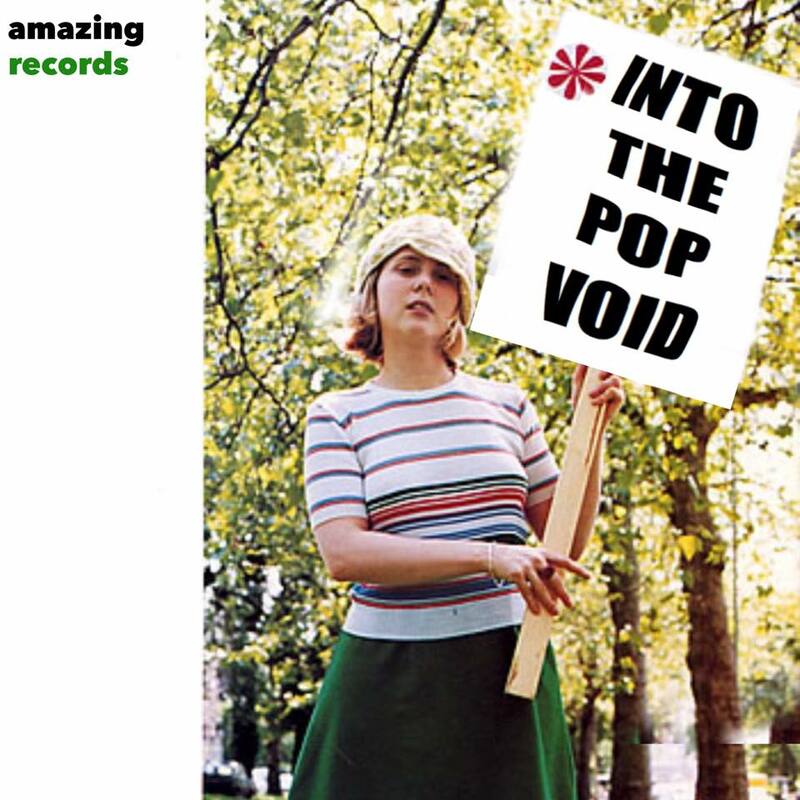 Pretty quickly Into the Popvoid unearthed quite a lot of pop fans who also hadn’t forgotten the singles and tracks that missed out on a top 40 placing in the UK. 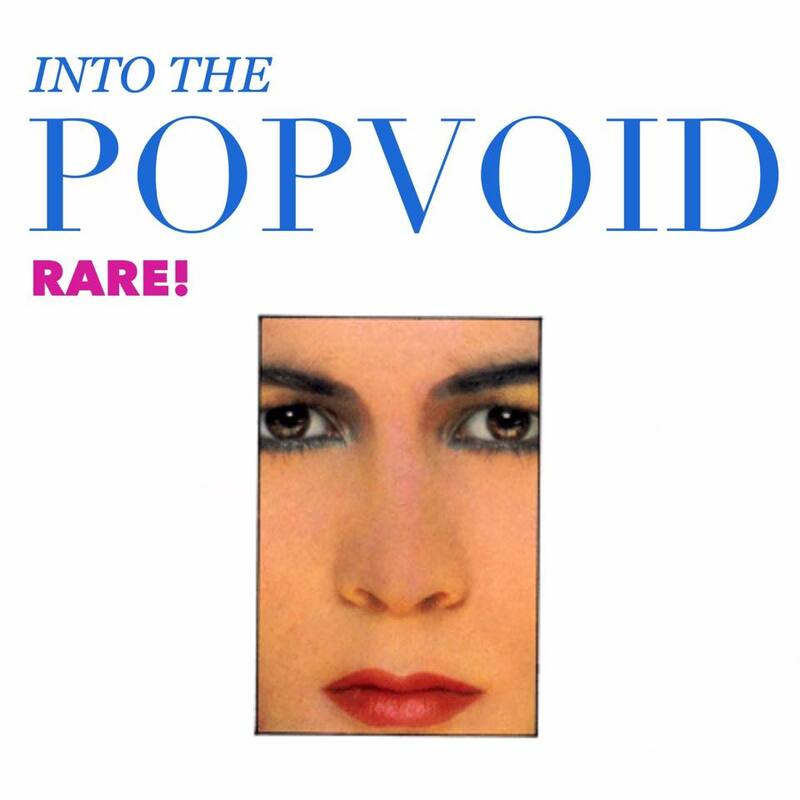 Within a few months I’d gathered seven other contributors and even attracted a bit of attention from some of the people we were writing about – I almost fainted when Kim Wilde got in touch and Swing Out Sister declared that the Popvoid was the best place to be. Readers started suggesting their own unsung favourites, and by the end of the year we’d amassed a collection of nearly 250 brilliant songs, covering just about every genre you can think of, from artists all over the world. Sharing these amazing records has taken me to some quite unexpected places (a guest spot on London’s Soho Radio being the most exciting), introduced me to new people, and most importantly, new songs. There’s always something new – and often, something old – to discover. 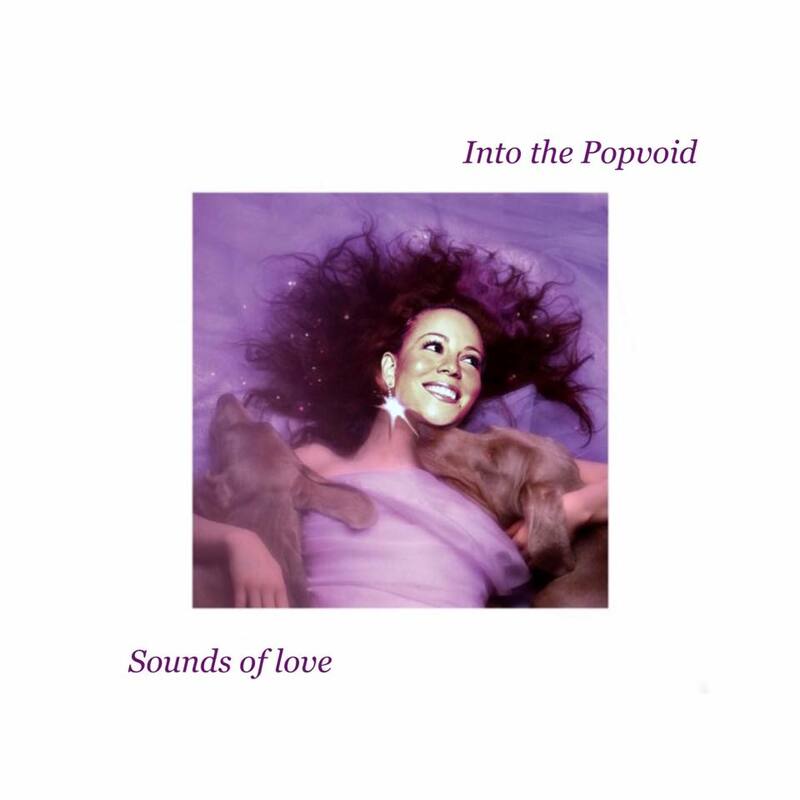 As Madonna once said: “music makes the people come together” – and in a small way, that’s exactly what Into the Popvoid is attempting to do. 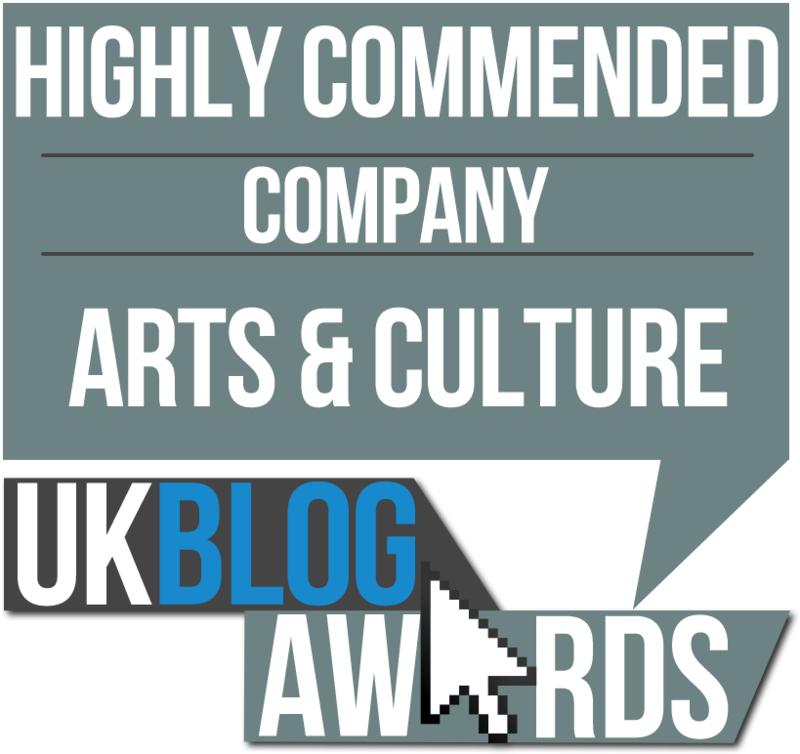 Aside from the ‘no top 40’ rule, the only other one the blog has is ‘no music snobbery’. Everyone who writes for the site knows that anyone can make a great record under the right circumstances – so you’ll find Kate Bush rubbing shoulders with Paris Hilton, and The Grateful Dead alongside Bananarama. It all goes to prove my theory that everything, in one way or another, is pop. And that pop, as far as I’m concerned, is everything. Found this site after listening to A-Ha – Living a boys Adventure tail and searching Google for the lyrics and song meanings. And boy am I glad I did, this stuff is great!